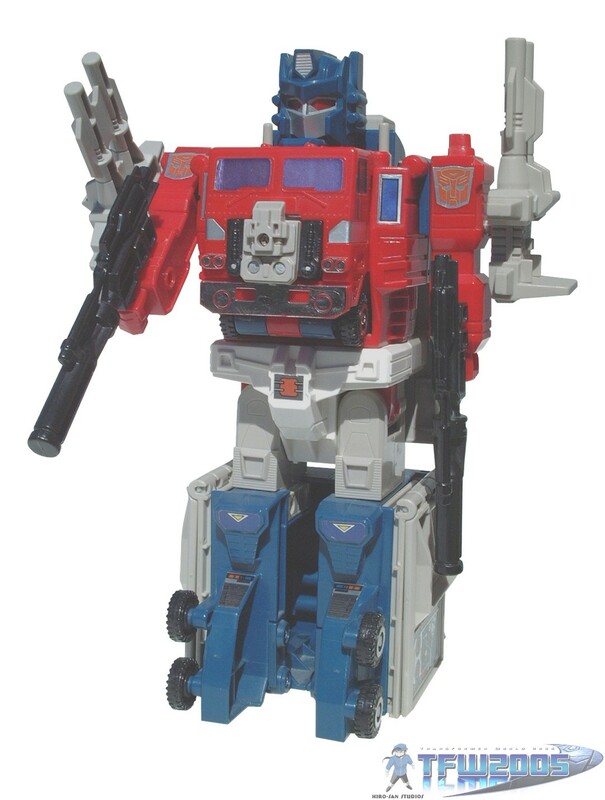 "Freedom is the right of all sentinent beings." 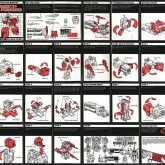 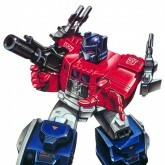 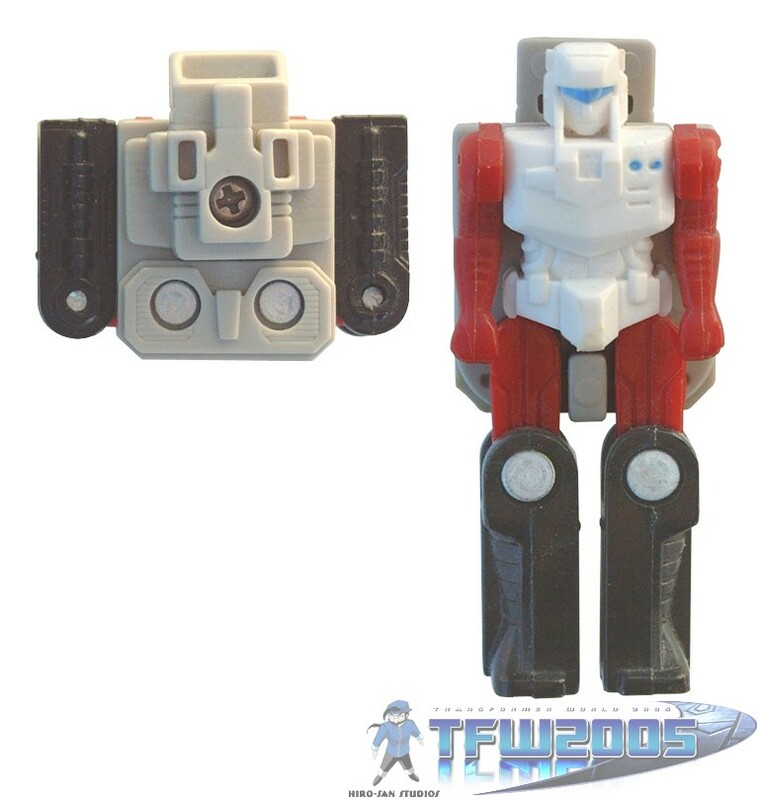 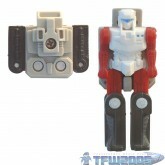 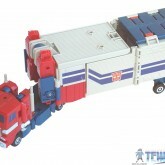 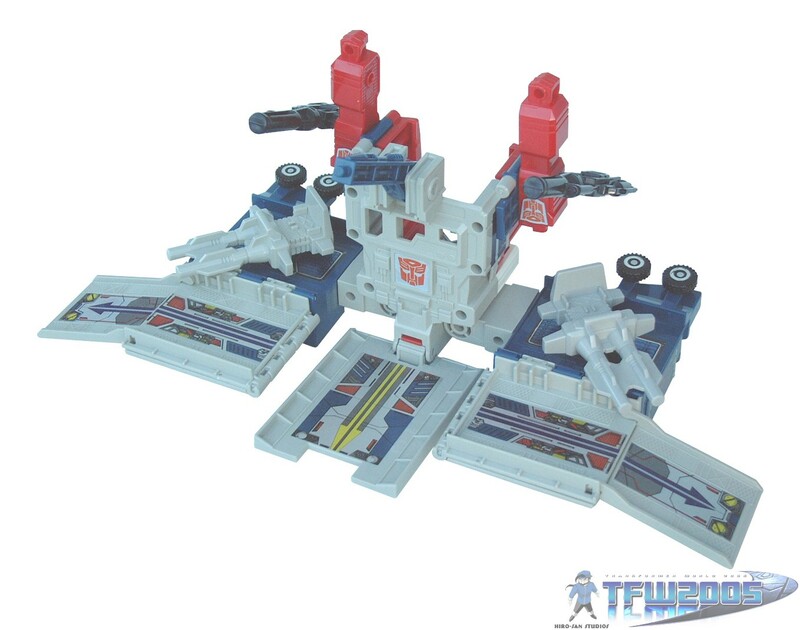 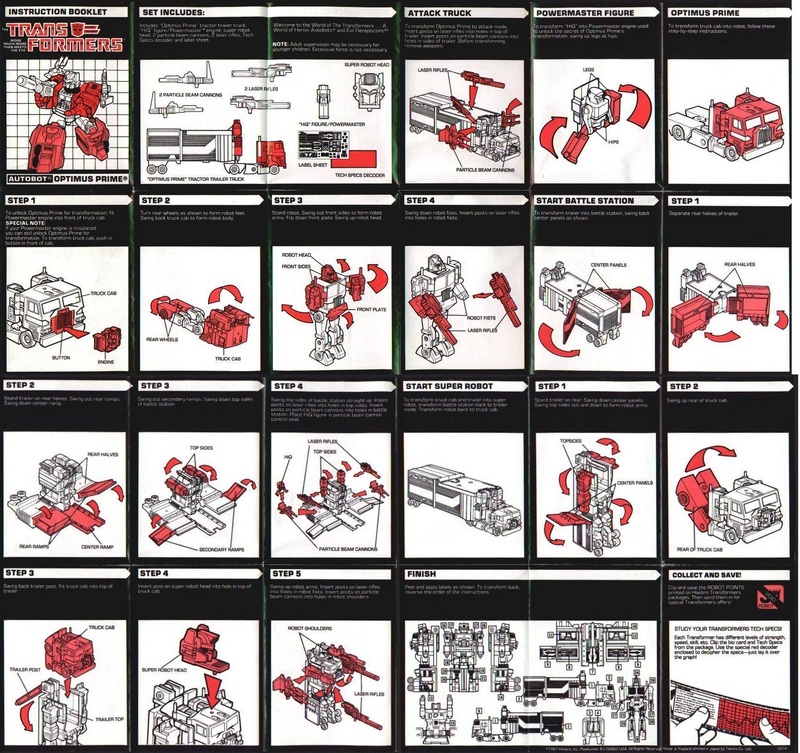 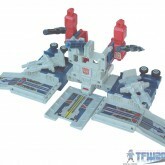 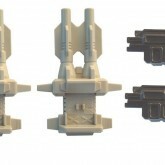 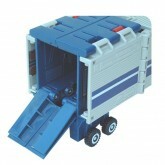 The Japanese release, Super Ginrai, featured differently designed arms in addition to die cast metal and clear plastic in the cab portion of the toy. 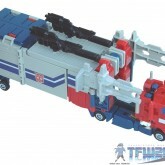 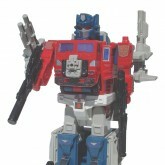 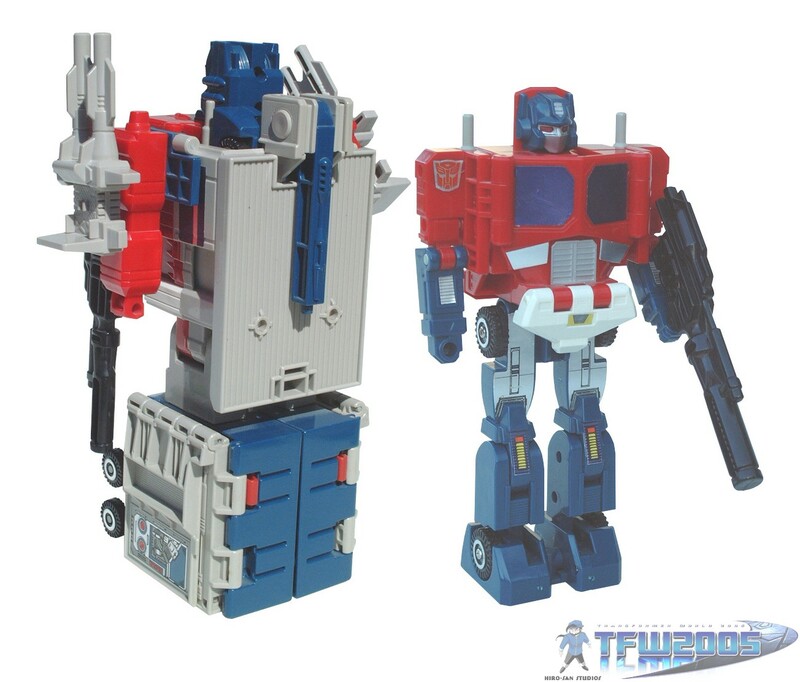 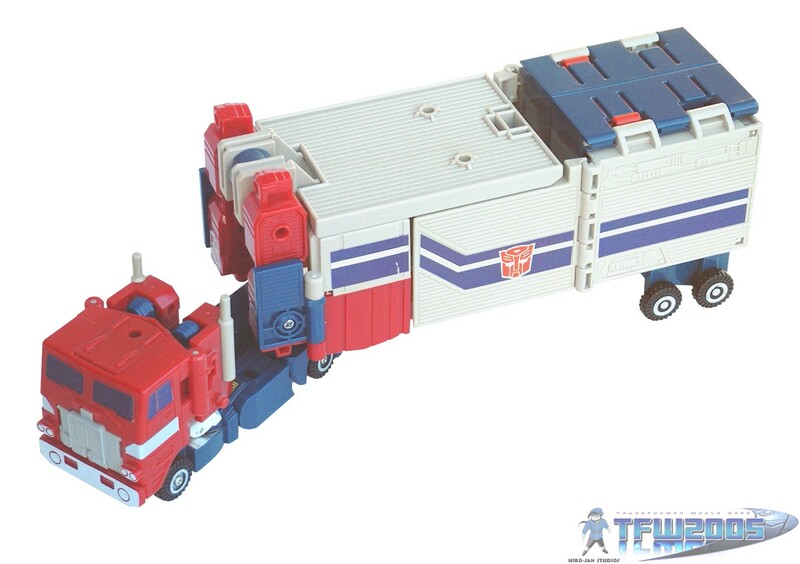 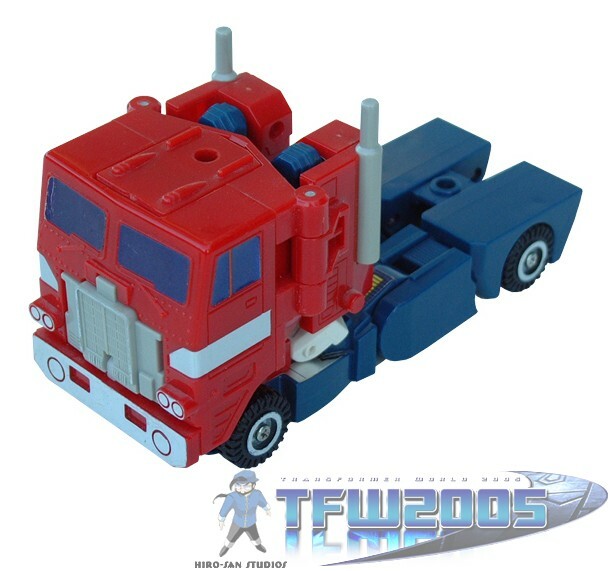 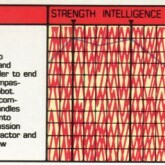 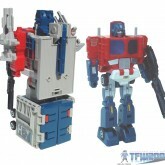 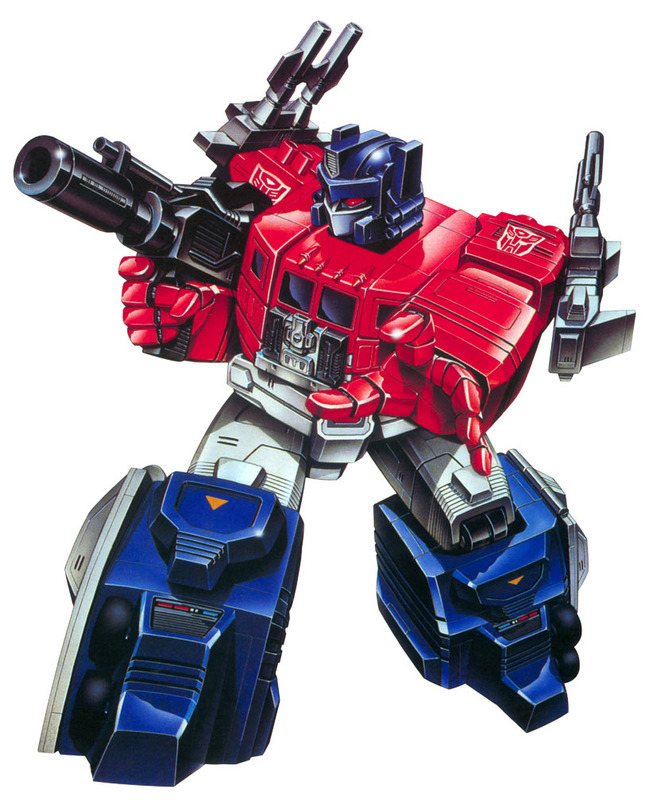 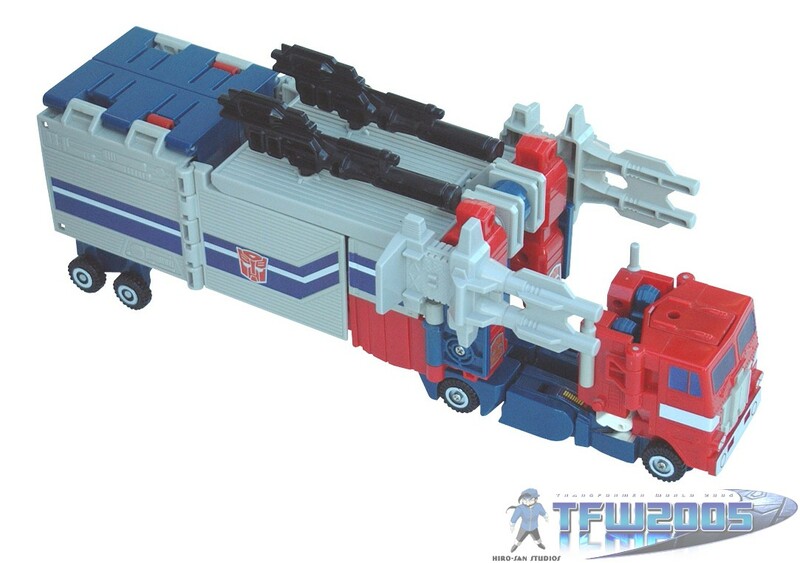 This version would go on to be reissued in Hasbro's Commemorative series, rather than the original US released Powermaster Optimus Prime.